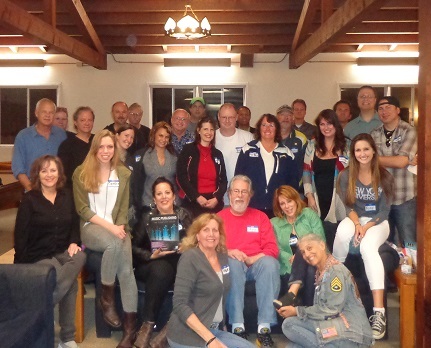 As a way of giving back to the music community and to encourage newbie songwriters and composers, Tracey and Vance have been running the San Diego Chapter of NSAI since the Fall of 2012. NSAI is a not-for-profit organization, established in 1967, where members learn the craft and business of lyric writing and songwriting. NSAI Past President Hit Songwriter Lee Thomas Miller and other NSAI members regularly go before Congress to protect and preserve the rights of professional songwriters. NSAI also owns and operates the famed Bluebird Cafe, which was featured on the CMT / ABC TV show drama "Nashville." Garth Brooks, Keith Urban, Taylor Swift and many others got their start through NSAI and performing at "The Bluebird." In June 2012, after taking a trip to Nashville for their friend Chuck Schlacter's annual "Composer Camp," Tracey and Vance visited the NSAI Headquarters (Nashville Songwriters Association International) just to say a quick "Hello" to the staff. Tracey had been a member of NSAI in San Diego from 1993 until 2008 but had quit to focus on composing for Film/TV. 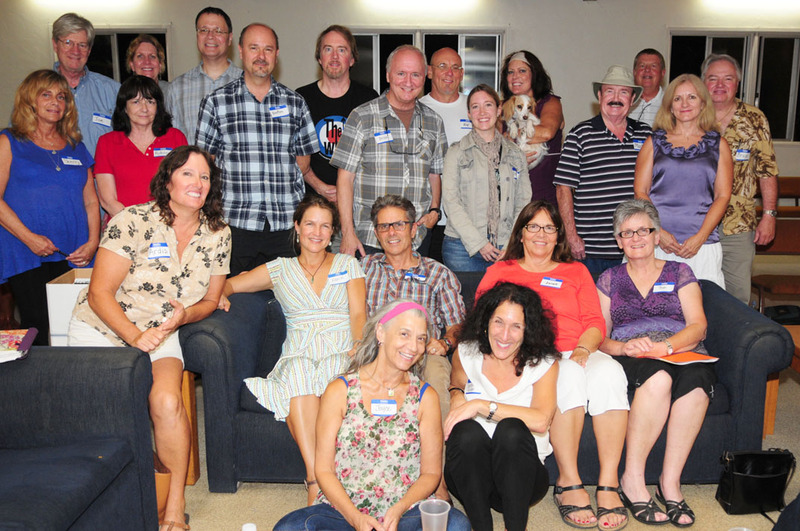 That day, they were asked to consider becoming the Coordinators for the NSAI San Diego Chapter. 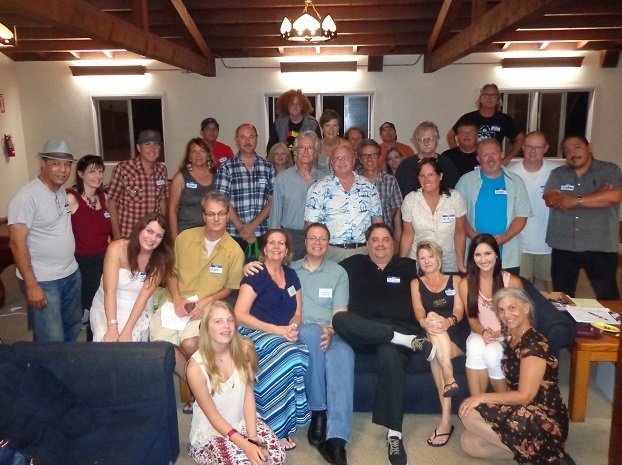 After thinking about it, a month later, in July 2012 at the Kauai Music Festival, Tracey and Vance were further encouraged to be NSAI Coordinators by Hit Songwriter Jason Blume, Publisher Rob Case, and Singer-Songwriter & Session Guitarist for Glen Campbell, Jeff Dayton, to whom they are thankful for the great advice they received. In the Fall 2012, they completed the NSAI Coordinator training and continue to make frequent trips to Nashville to study the craft of songwriting. They've been fortunate to have frequent special guests from Nashville and Los Angeles. For the list of Special Guests, click HERE. NSAI owns and operates the famed ﻿Bluebird Cafe﻿, featured on the hit ABC TV show "Nashville." The Bluebird Cafe has helped many launch or develop their songwriting careers including: Keith Urban, Faith Hill, Kathy Mattea, Barry Dean, Garth Brooks and Taylor Swift.